Home and Office Cleaning “maid” easy! Book our trusted service instantly below. This is a daily cleaning. to accommodate you! Book us in for 1 month and get 10% Off! We come to you every week. Request the same time for every appointment, and we’ll do our best to accommodate you! Book us in for 2 months and get 10% Off! We come in once every two weeks. You can request the same date each month for every appointment, and we’ll do our best to accommodate you! Book us in for 3 months and get 10% Off! 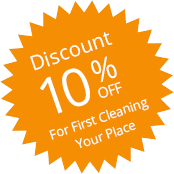 This is specifically for clients that need a last minute or one-time cleaning. We know emergencies happen and we will try our best to help you! Give us a call anytime!" showcase our offices with pride"
Bonded & Insured Cleaners | Green products | 5 STARS ON YP and Google! Read our Google reviews here. | Read our YP reviews here. 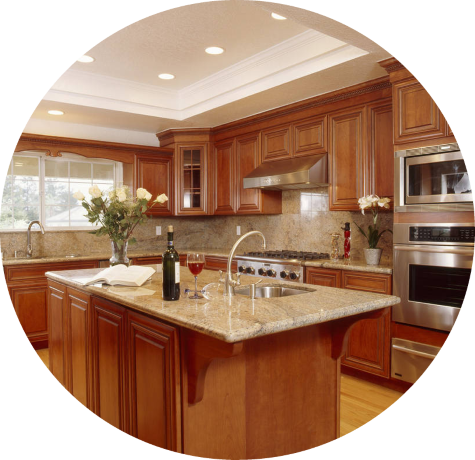 Clean and Care Services is a professional cleaning company specializing in commercial and residential cleaning. We have highly trained and experienced personnel for affordable office cleaning, house cleaning, janitorial services, move-in / move-out cleaning. Our cleaning service areas include Aurora, Maple, Markham, North York, Richmond Hill, Scarborough, Stouffville, Thornhill, Toronto, Unionville and Vaughan. We’ll have your office or home spotless in no time — 100% Satisfied Customers! If you’re unhappy with your cleaning for any reason, simply let us know where, and we’ll re-clean for free! Our specialty is cleaning! That’s what we do, and we do it well! Our clients are local businesses and residential homes, as well as schools. Our friendly & professional cleaners are background-checked, and bring eco-friendly supplies! Not only do we want to keep our homes and offices clean but we also need to be responsible for a clean environment. Your office appearance speaks volumes to your customers and a clean office encourages a healthy work environment for your employees! Clean and Care professionals have the training and expertise to keep your office clean and sparkling! They are hard-working, dedicated, reliable and honest cleaners. 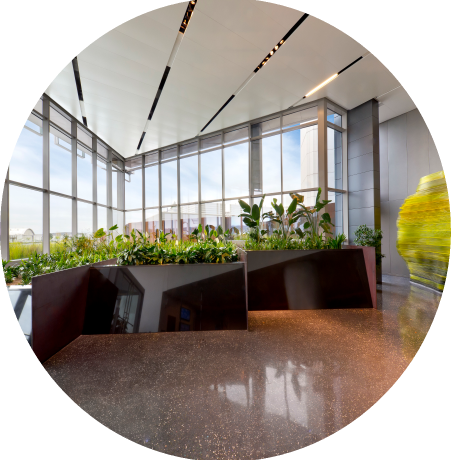 We offer a range of commercial and office cleaning services to small, medium, and large businesses. We meet our clients’ cleaning needs as required on a daily, weekly, bi-weekly or monthly schedules to fit their budgets. Life happens. Kids spill drinks, pets have accidents and homes get dirty. We have the expertise to provide a deeper clean than your basic house cleaning service. The residential cleaning services performed by our professionals will not only ease the burden of the constant maintenance of your home, but will also create a safe, clean and comfortable living environment for you and your family. We service cleaning homes in Markham, Richmond Hill, Newmarket, Vaughn, Stouffville and surrounding areas. "Markham, Richmond Hill and Vaughan's favorite commercial cleaning service! Call us today and see the difference a little Clean and Care Makes"
"Markham, Richmond Hill and Vaughan's favorite Office cleaning service! Call us today and see the difference a little Clean and Care Makes"